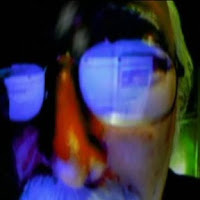 PRESIDENT CLINTON AND ON AND ON..
Mixed With Eclectic Music Videos. Watch it or Listen To It. 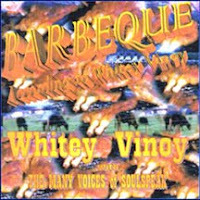 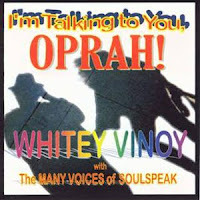 WHITEY VINOY'S UNBELIEVABLE STORIES ABOUT BARBEQUE AND CREATIVITY. 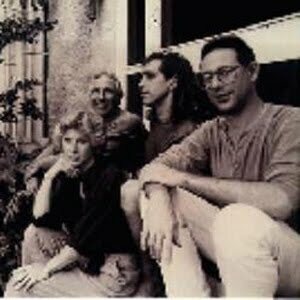 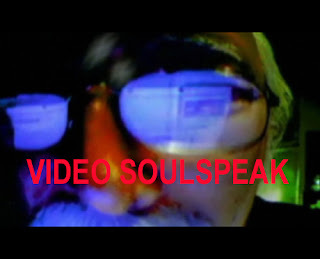 FOR A VIDEO SAMPLE OF RAY BBQ, HIT PLAY ON THE YOUTUBE PLAYER BELOW. 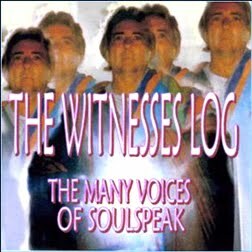 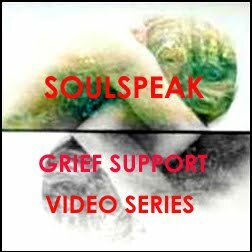 You can view entire DVDs of the Documentaries and Tutorials produced by SOULSPEAK studio by clicking on the YOUTUBE Player below. A NEW VIDEO SERIES. We travel back in time to the First Mother, the Mother Goddess and the first appearance of Muse. 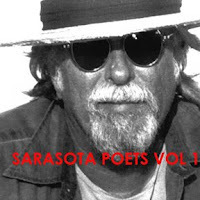 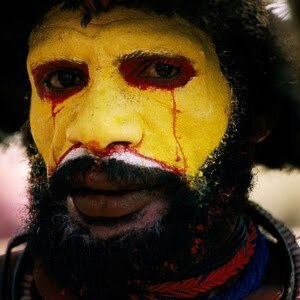 The Psychic, Unconscious Roots of Poetry. 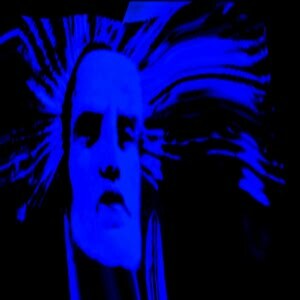 REALLY FUNNY VIDEOS. 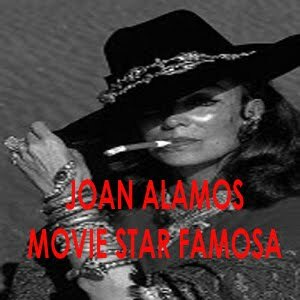 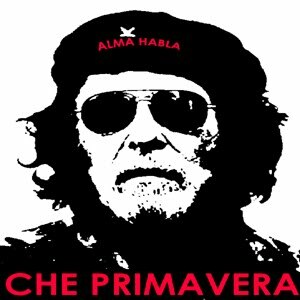 Some new and very funny, quirky celebrity spoofs: JOAN ALAMOS: MEXICAN MOVIE STAR FAMOSA. 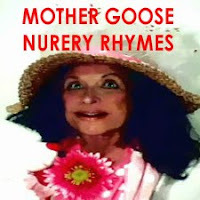 Animated Nursery Rhymes for Creative Artistic Children, ages 2-6. 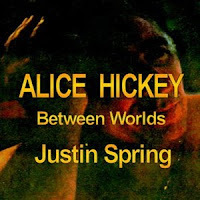 ON THE CHARACTERS, PLACES AND THEMES OF MY PRIZE-WINNING NOVEL, ALICE HICKEY. 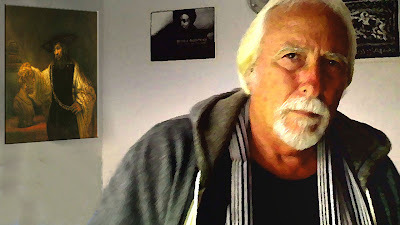 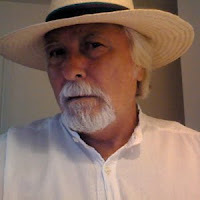 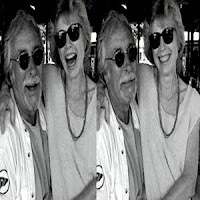 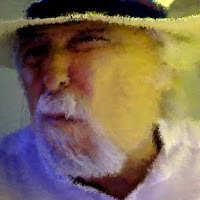 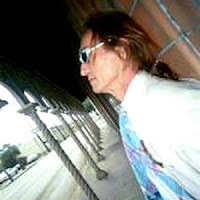 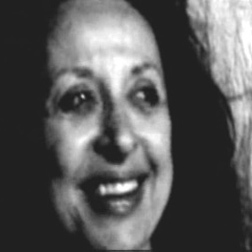 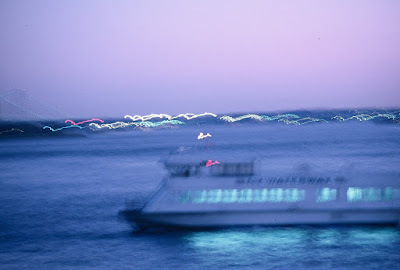 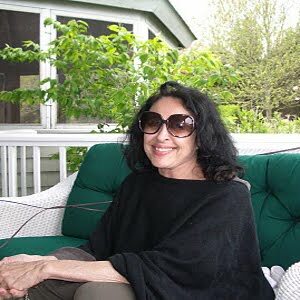 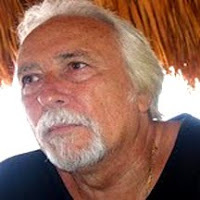 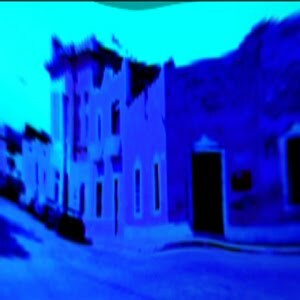 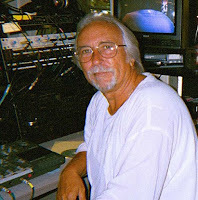 I MADE THE VIDEOS TO EMPHASIZE THE FACT THAT THE NOVEL IS REALLY A LIGHTLY FICTIONALIZED MEMOIR (2000-2007) OF MY TRAVELS WITH PSYCHIC ALICE HICKEY THROUGH FLORIDA, CALIFORNIA, MEXICO AND PANAMA IN AN ATTEMPT TO UNRAVEL THE MEANING OF A SERIES OF PSYCHIC EVENTS. 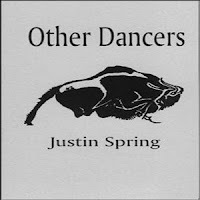 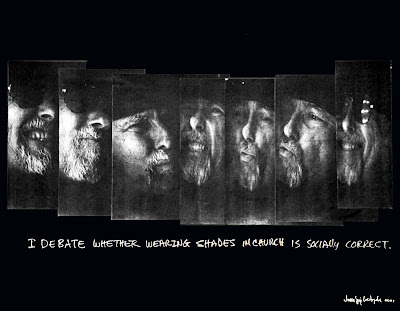 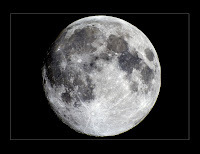 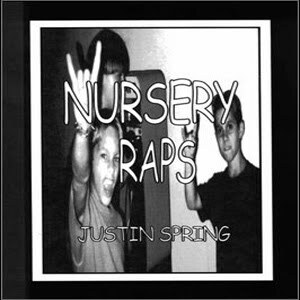 One of Justin Spring's SOULPRINTS.. Click Here For Free PDF Download of Entire SOULPRINTS BOOK. 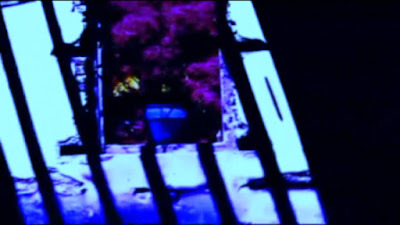 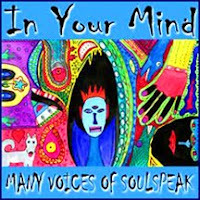 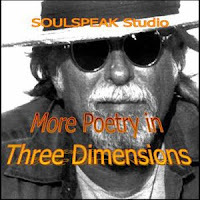 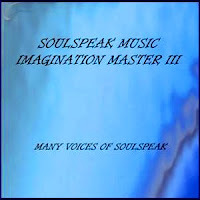 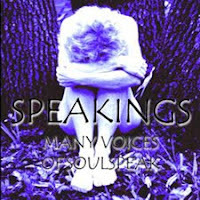 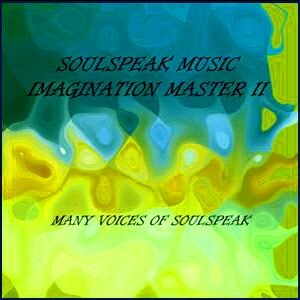 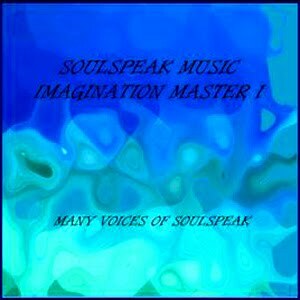 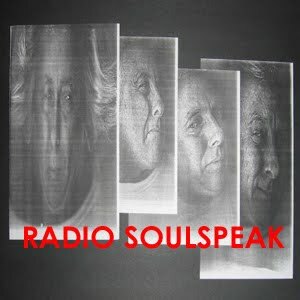 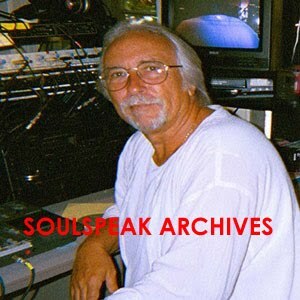 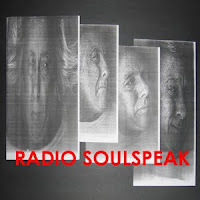 THE PLAYER BELOW SHOWS PRIZEWINNING SOULSPEAK DREAMSTORY VIDEOS CREATED BY SOULSPEAK STUDIO. 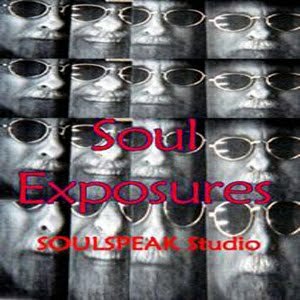 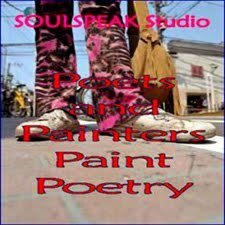 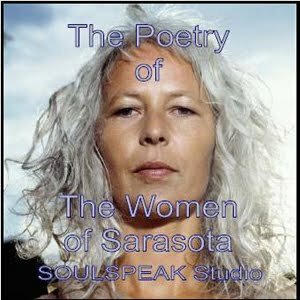 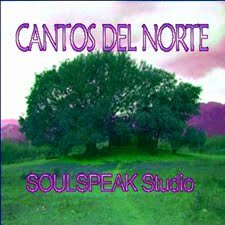 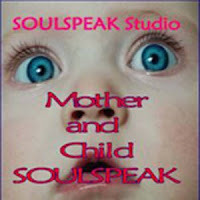 are created at SOULSPEAK Studio. 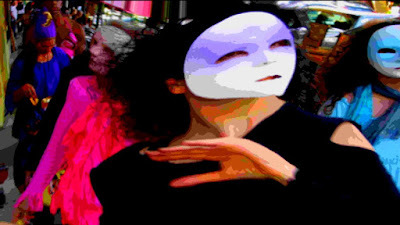 of our Video Dreamstories, click here. EVERYTHING WE DO IS FREE.